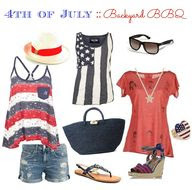 Tomorrow is the 4th of July and everywhere you go it’s all about the red, white, and blue. Almost every store is having a sale, don’t ask me how I know. (lol) We are tweaking the last few details for tomorrow’s big bash. Here are a few of my favorite festive outfits, accessories and ideas from Pinterest today. Hope you all have a Happy 4th of July. 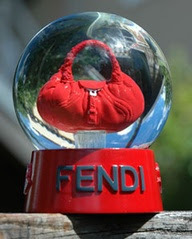 I am dying to get this red Fendi bag. 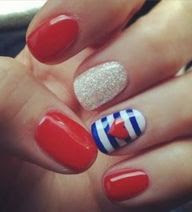 Don’t know if the hubby will approve. A girl can wish, right?